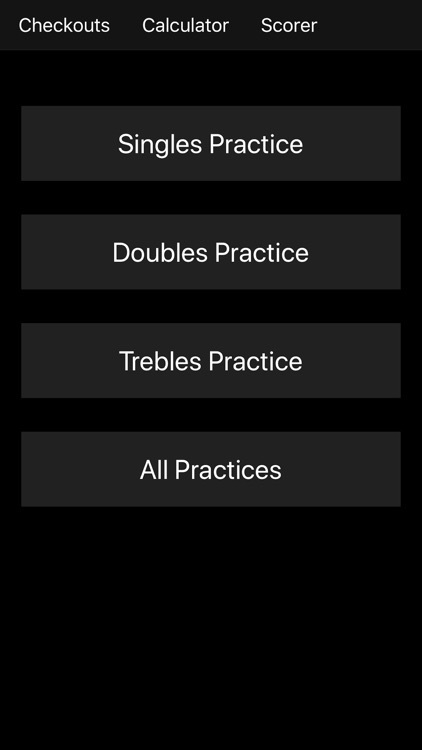 Here you will find apps for scoring your game, learning the sport, tips and more. ***** 5 star award in Apps Magazine. "Russ Bray will speak your name and work out the scores for you, and there are so many features here we cannot possibly cover them all. 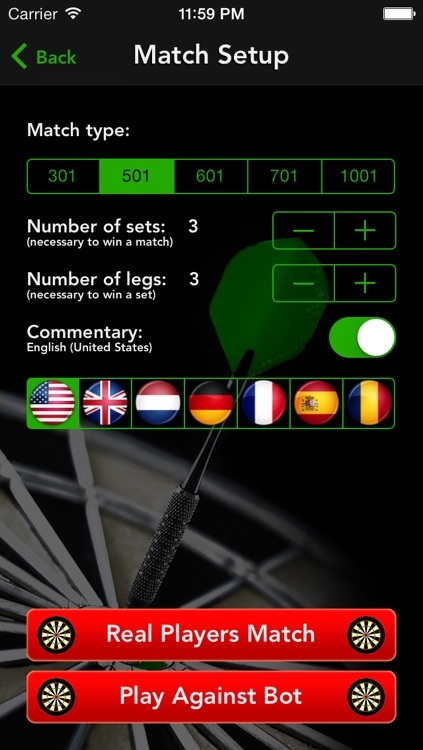 It is a brilliant and ambitious darts scoring solution in app form". 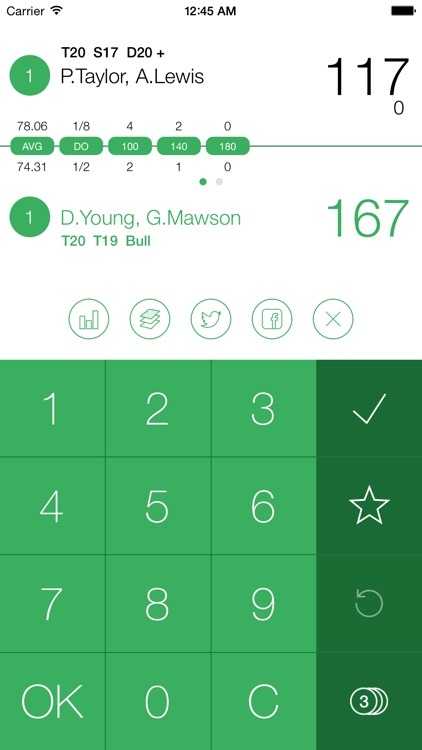 Keep score of your dart games with Dart Meister, the ultimate darts scorekeeper! 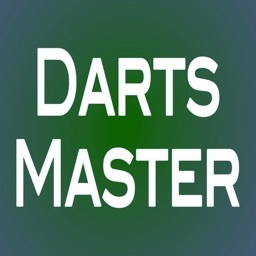 Dart Meister takes the hassle out of scoring darts and helps beginners learn to play! 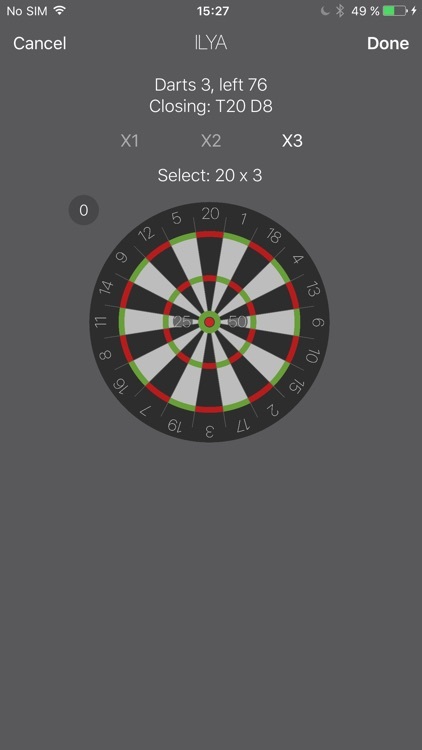 Dart Meister's throw input system is a joy to use and guides you through the game by indicating valid throws and more. 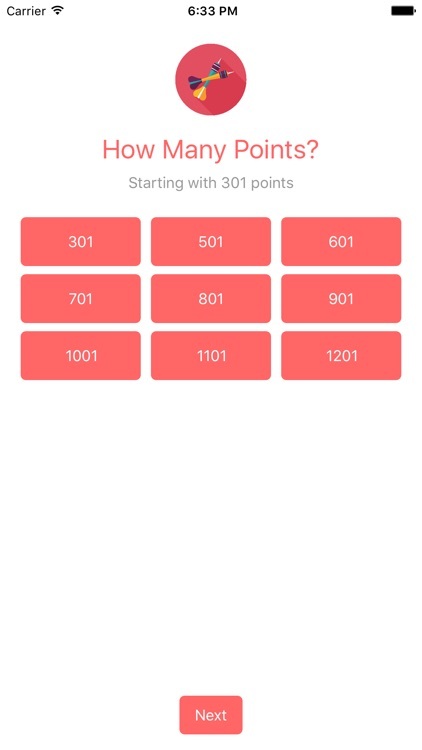 Game rules are provided as well. 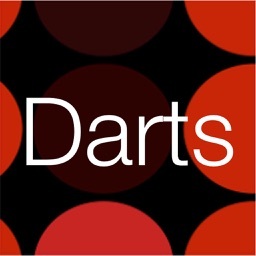 Dartsmind is a professional darts scorer and stats keeper for darts games. 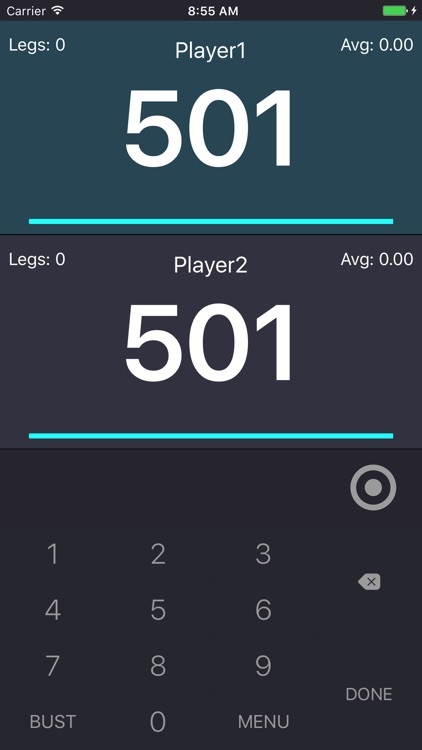 More than 6 million Legs are played using Dartsmind. 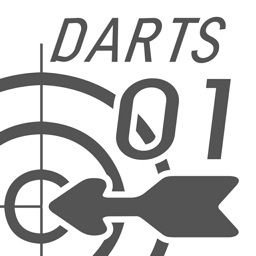 Follow us on Instagram: dartsmind. 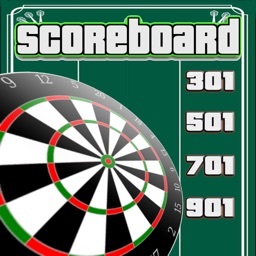 - Support most darts games: including X01, Cricket, Cut-Throat, Around the Clock, Bob's 27, Count-Up, 99 Darts, Gotcha, Bermuda, Shanghai, etc. 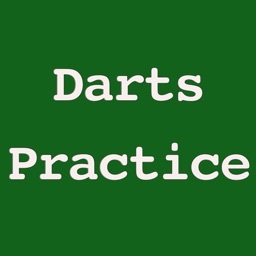 - DartBot. 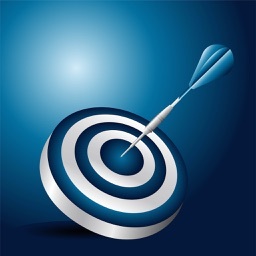 Play with the most user friendly designed DartBot (virtual opponent). 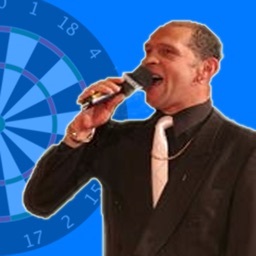 THE ONLY DARTS SCORER YOU'LL EVER NEED! 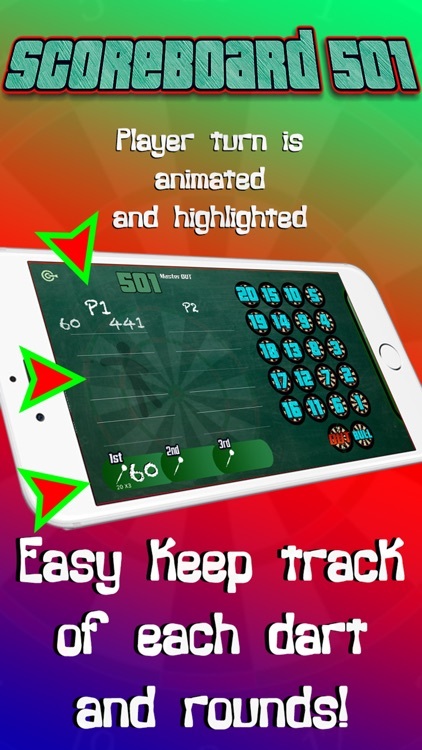 Score darts against friends or practice and improve by challenging SmartBot, who analyses your recent performance to always give you a close contest! 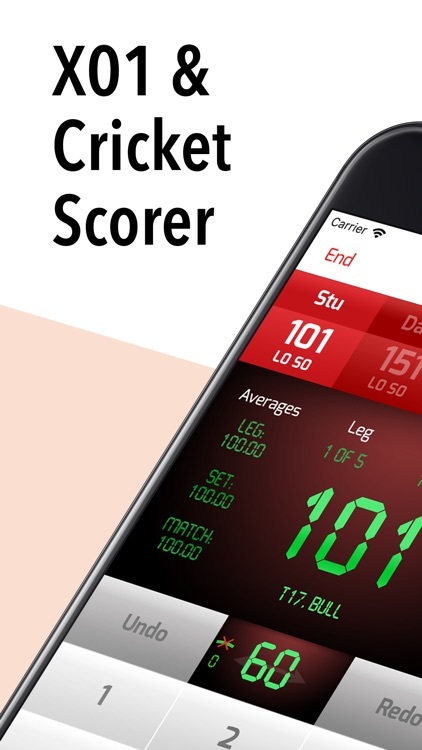 • Score games of 101 or 201 (full version includes 301, 501, 701, 1001) and Cricket. 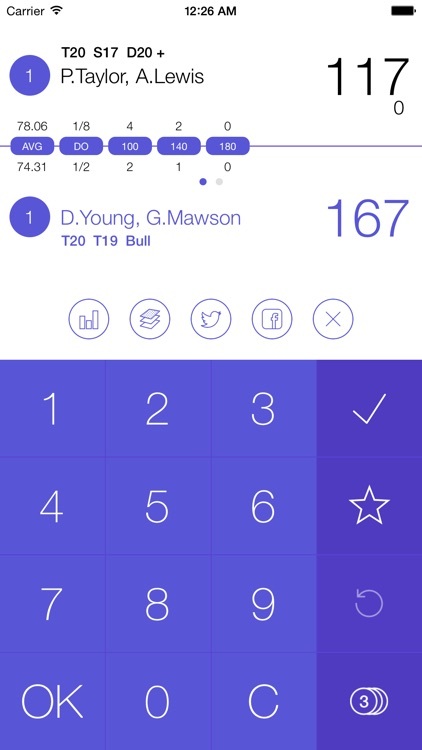 • Built-in voice for match commentary - calls your name and scores as you play. 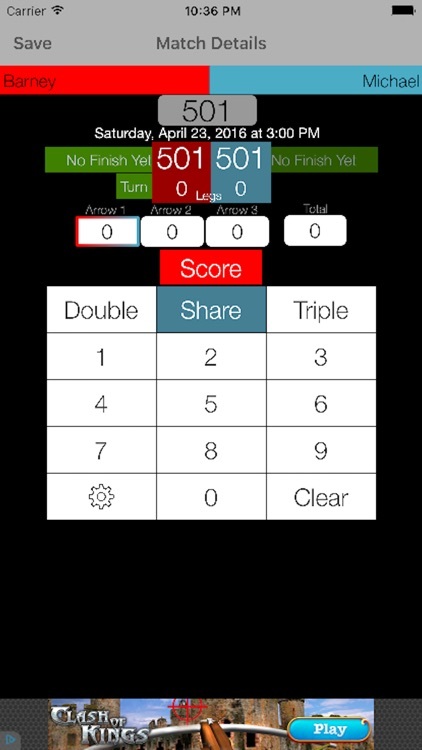 This app takes care of your darts games score counting. 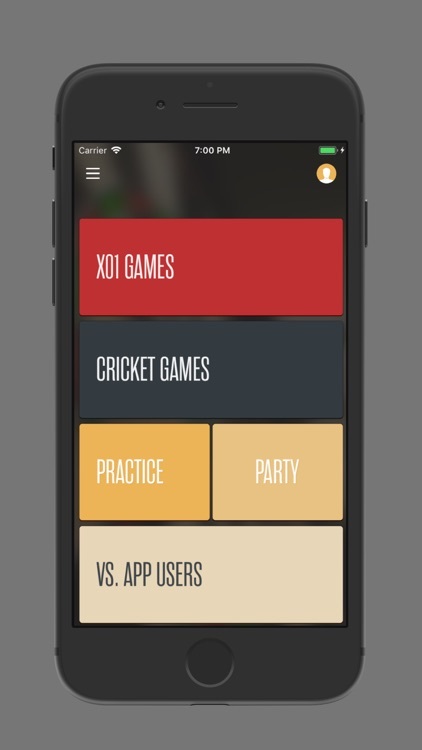 Play Cricket, DoubleDown, x01 and other games with your friends and let the app do the math for you. 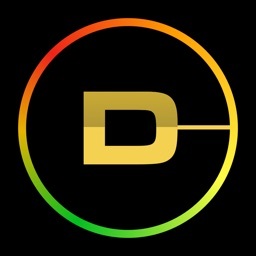 The app is simple, but powerful and customizable. 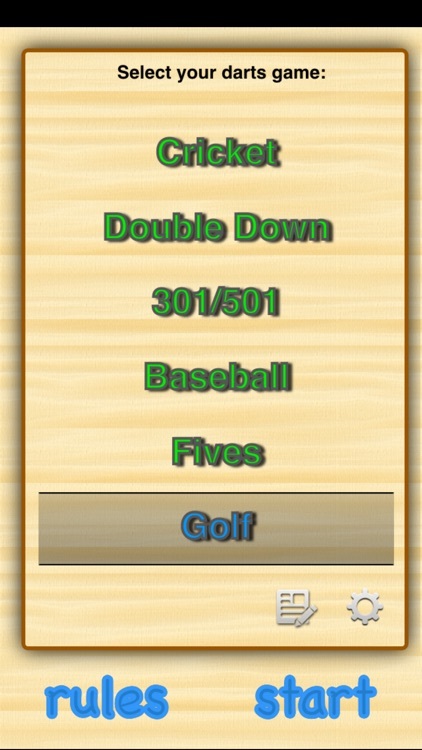 You can define your own sectors and their order for the Cricket, Baseball and DoubleDown! 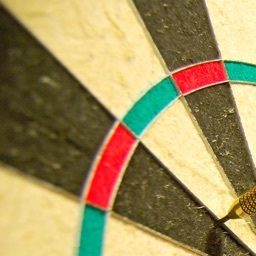 Nice darts! Do you like playing x01 games with a friend? 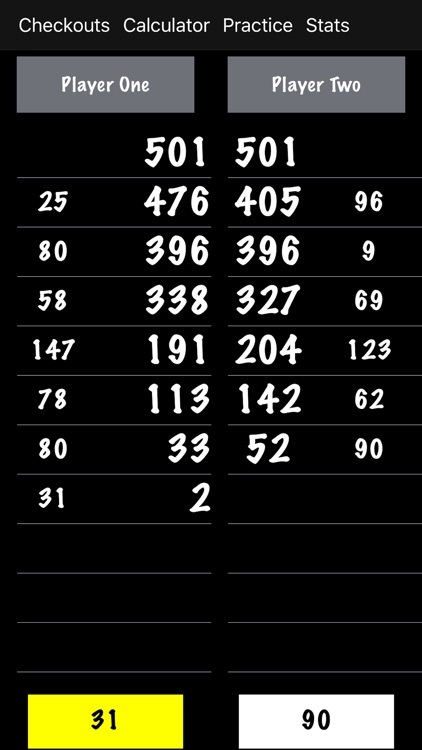 Don't worry about the math and enjoy the game. 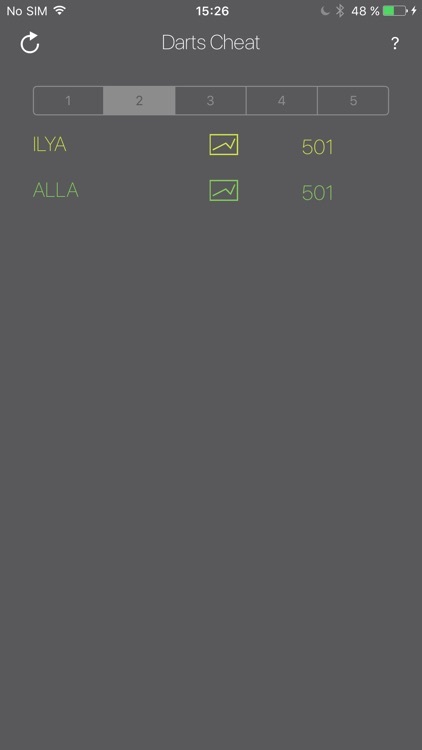 Please try free version first. 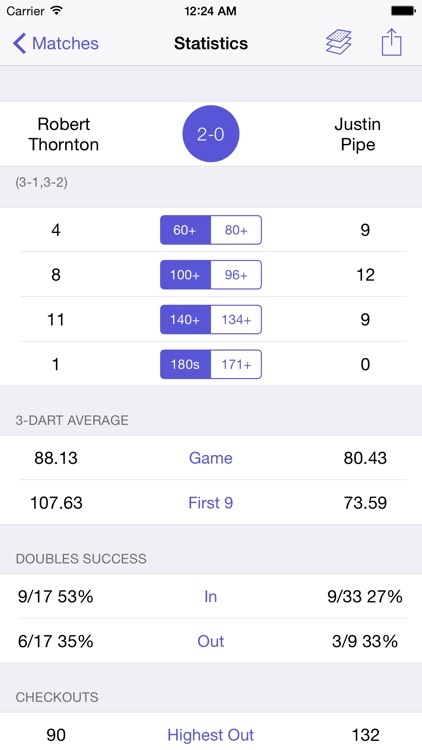 Pocket Darts Scorer is your database of darts tournaments, matches, players statistics, results and a scorer in your pocket. 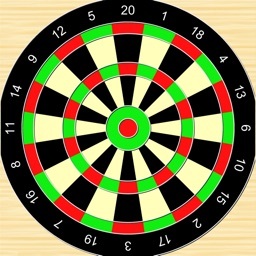 Can be used for scoring in a league or running pub darts tournament. 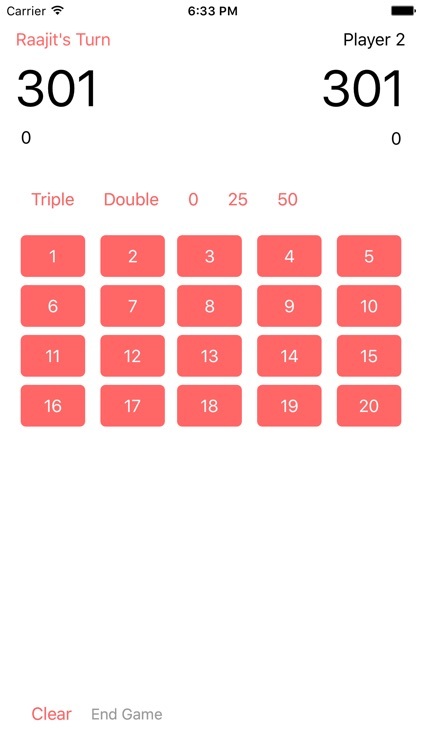 Free version has the full functionality of the paid version but only allows you do scoring for 201 games. 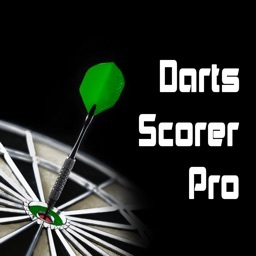 'Darts Scorer Pro' is an amazing ad-free sports app for scoring real games of darts between multiple real players. 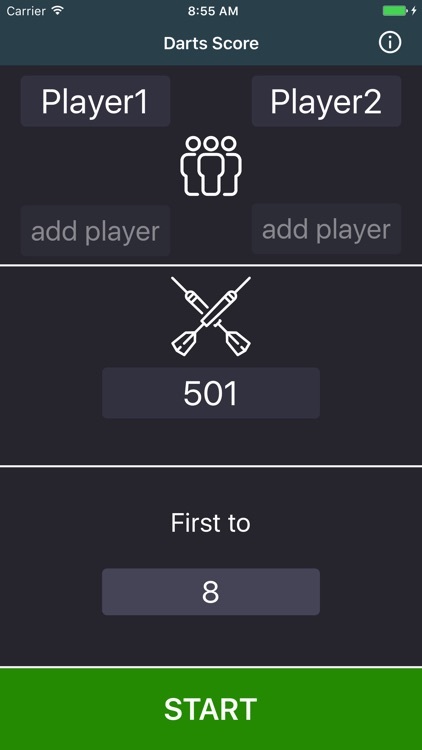 More players means more fun. 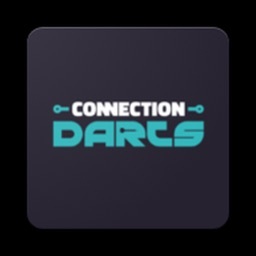 Invite all your friends and play together! 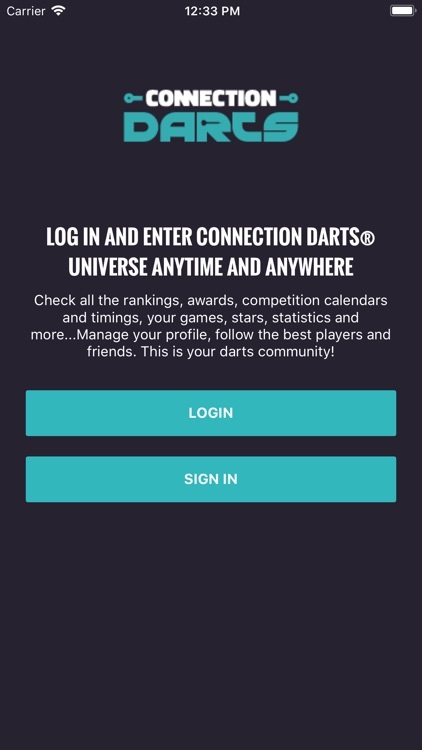 Log in and enter Connection Darts® universe anytime and anywhere. 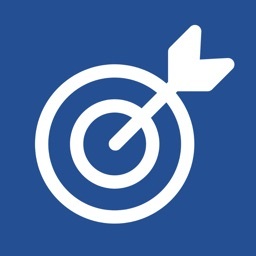 Check all the rankings, awards, competition calendars and timings, your games, stars, statistics and more...Manage your profile, follow the best players and friends. 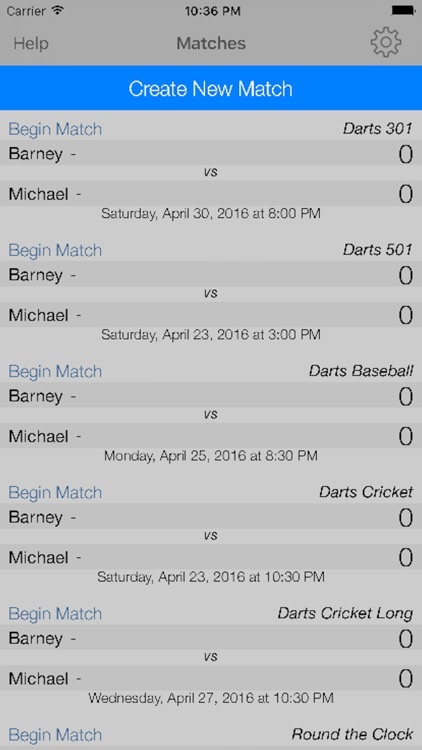 This is your darts community! 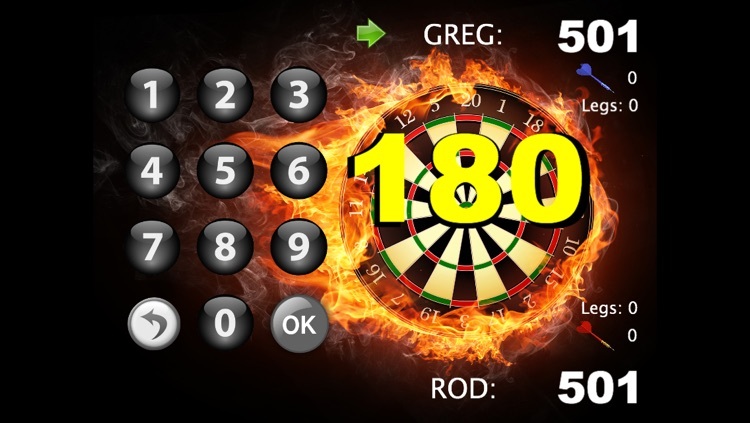 A new darts scorekeeper for playing darts has arrived! 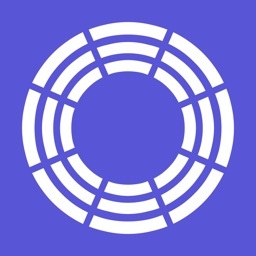 Completely free and easy to use. 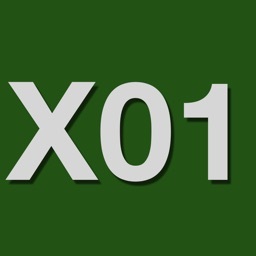 Suited to matches in the "regular" x01 variant. 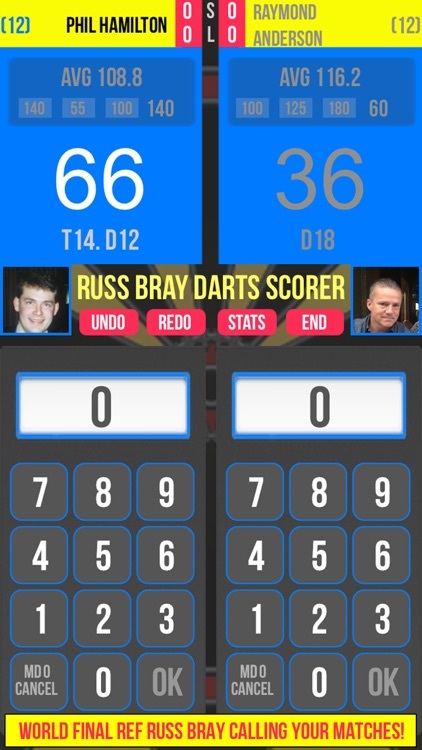 The app does what you think it does, count/keep your dart scores when you play with your mates! 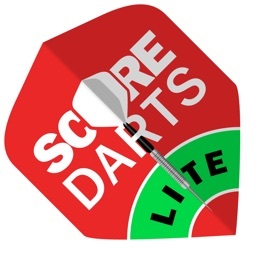 Darts Score is an easy solution to keep track of your darts score from your iPhone or iPad. 'Darts Scorer Lite' is an amazing sports app for scoring real games of darts between real players. 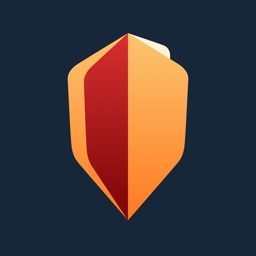 Invite your friends and play together! 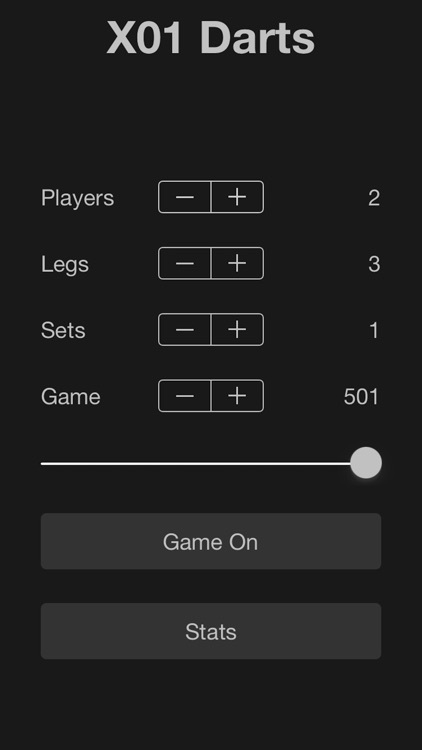 This is the lite version of 'Darts Scorer Pro' and has limited features listed below. 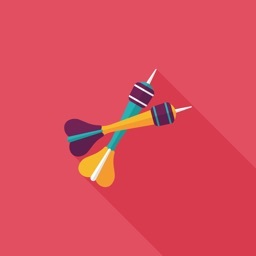 Buy the full app and get more fun! 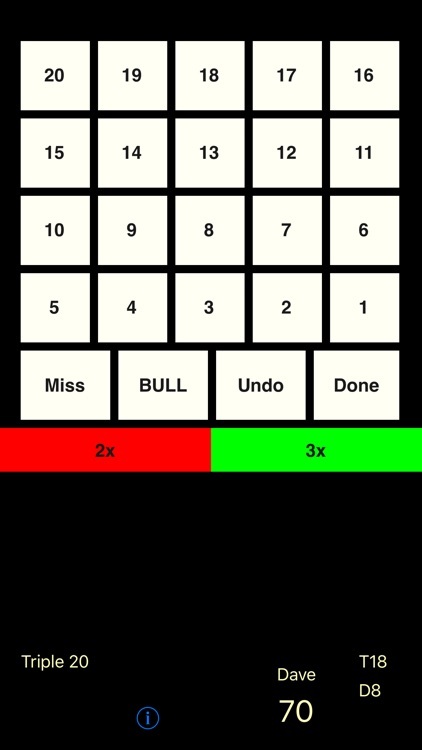 This is arguably the best Darts Scorings App on the App Store. 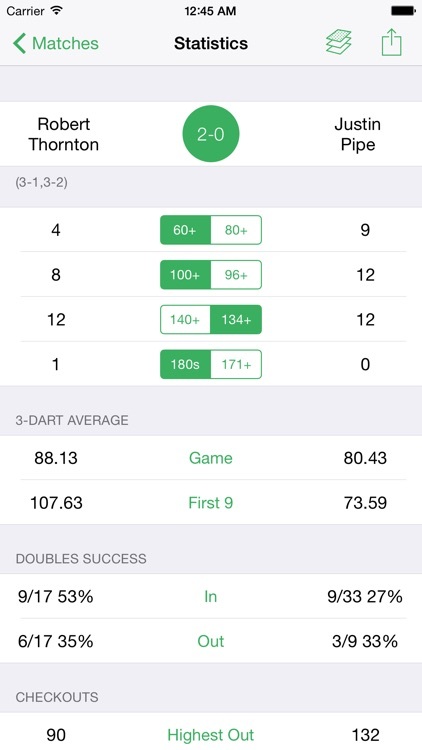 uKeepScore Darts is a Darts Scorings App that helps you score games like: 301, 501, Cricket (Tactics), Cricket Long, Around the Clock, and Darts Baseball. 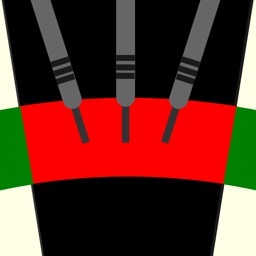 Real Darts is a utility app to assist in scoring darts in a real world environment. 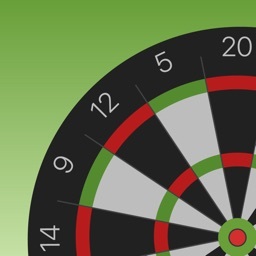 Ideal for home use or leagues, Real Darts allows scoring for individual play or head-to-head action. 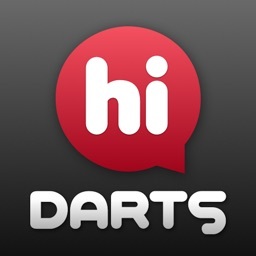 HiDarts is a Pro-quality soft-tip darts home board with online play features that allow real time remote play against opponents all over the world. 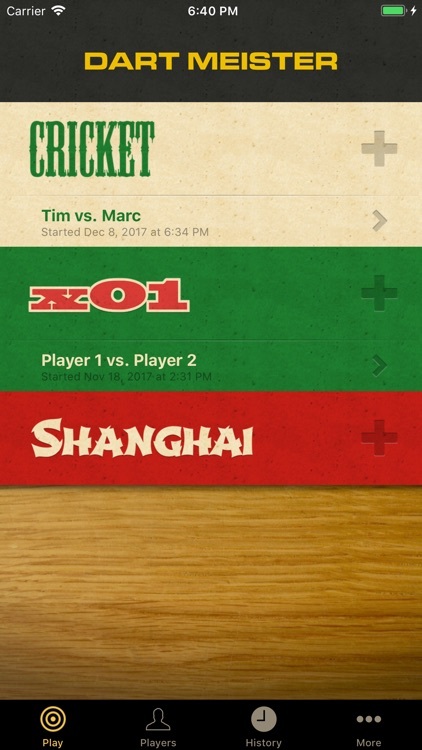 Simply connect our board via wifi and use your internet connection to play against your friends from the comfort of your home. 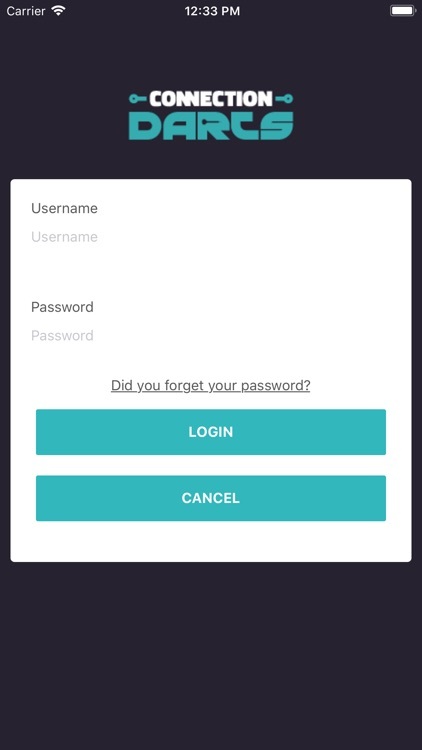 This app need subscription for play the game. 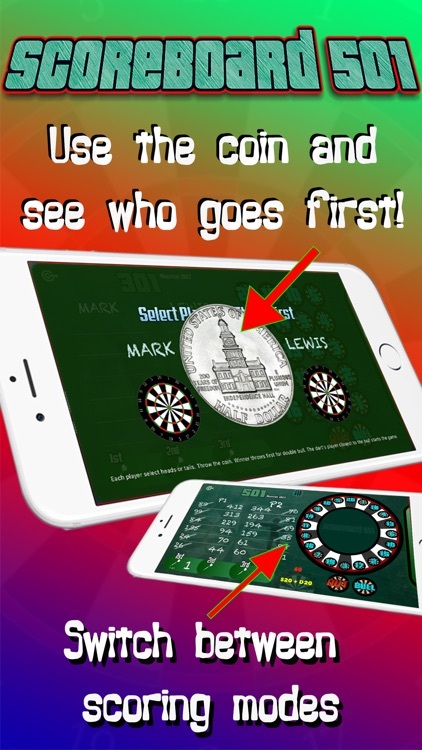 World Darts Champions supplies you with all the winners of the World Darts Championship throughout history in an easy to use, simple, intuitive manner. 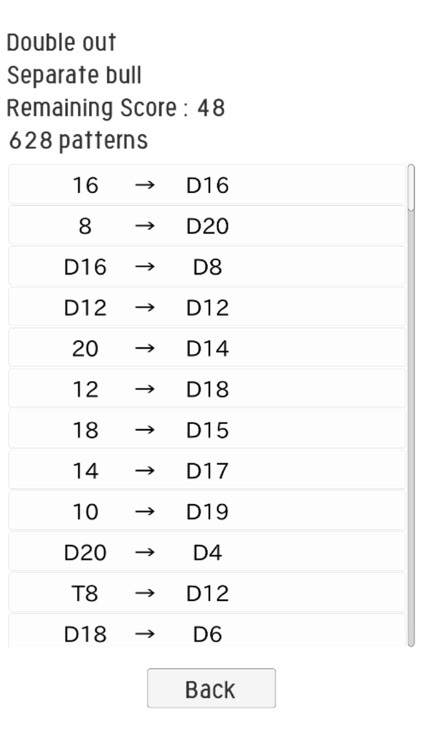 Simple select the year you need and the result is displayed for that year. 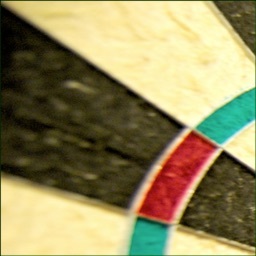 Never be wondering again what people are talking about when they're watching Darts! 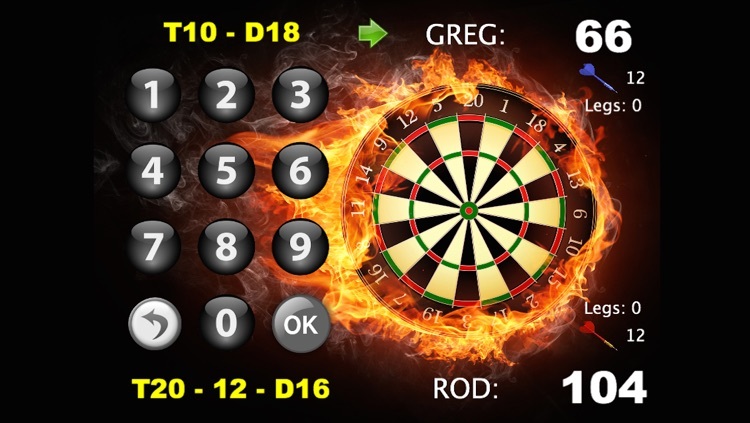 Darts Terms supplies you with all terminology required to understand a game of darts in an easy to use, simple, intuitive manner. 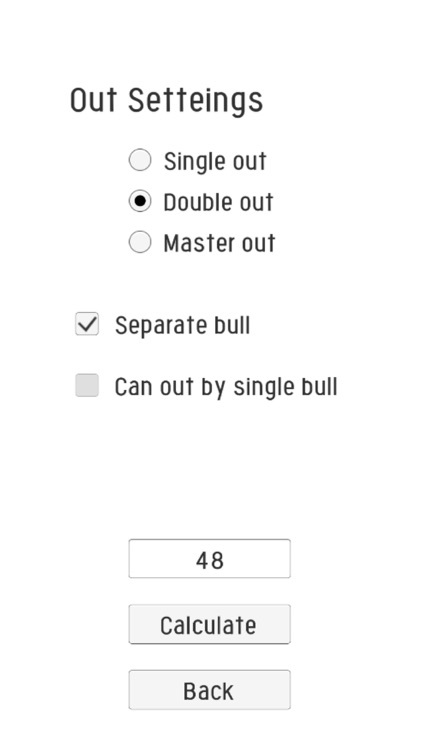 Simple select the word you don't understand or are wondering about and a complete definition is supplied.